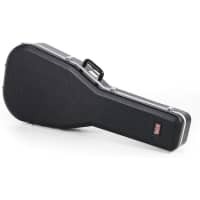 Gator Cases was founded in 2000 and initially launched with a small range of moulded plastic guitar cases as the Summer NAMM show in Nashville, Tennessee. 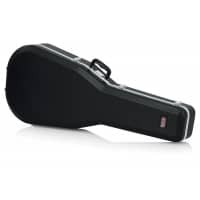 Since then their product range has been expanded to incorporate case and bag solutions for pro audio, IT, audio visual, general utility, band instrument and percussion. 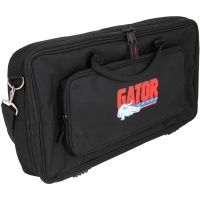 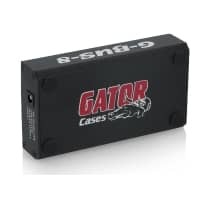 The Gator Cases product line now consists of over 1000 different solutions made from a variety of materials including vacuum formed plastics, rotational-moulded plastics, wood, sewn and EVA.